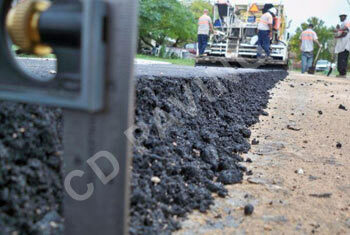 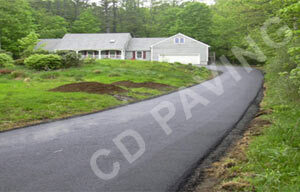 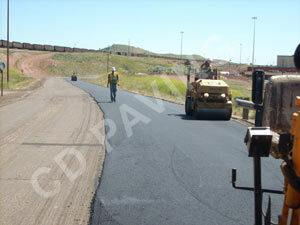 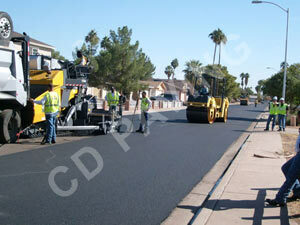 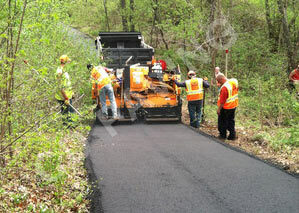 CD Paving does all types of asphalt paving for Driveways, Walkways, Parking Lots etc. 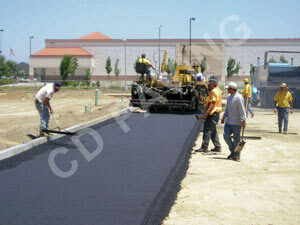 We buy only the best materials for your job. 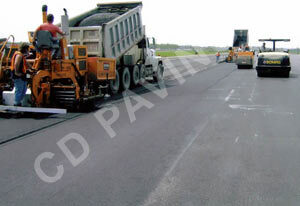 Asphalt has been used extensively for paving and road construction, is highly regarded for its excellent water proofing and flexibility, and can withstand punishing traffic and weather. 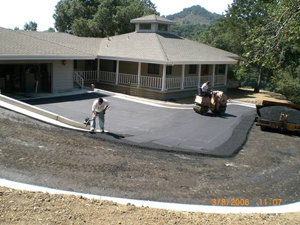 The strength of asphalt is directly related to the overall pavement design, from the compacted base, up to the surface of the asphalt, and we maintain strict standards in all aspects of your project. 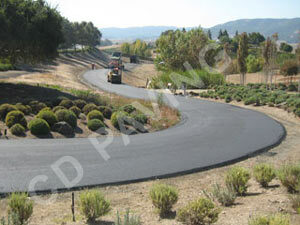 Available materials and processes include Hot Mix Asphalt Concrete (HMAC), Asphalt Patching & Repair, Chip Seal, Crack control, Asphalt Seal Coat, Oil Base Coating, Specialty Coatings with grit finish, Grading and Excavation, Recycled or Green Materials, and Striping. 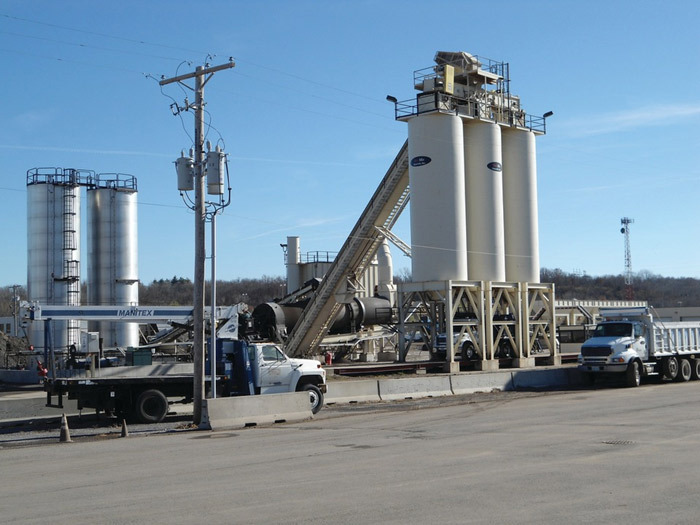 Hot Mix Asphalt Concrete (HMAC) - HMAC is produced by mixing an asphalt binder that has been heated to decrease its viscosity, and adding an aggregate that has been dried to remove moisture. 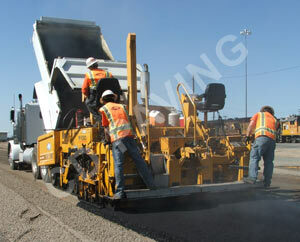 Mixing is generally performed with the aggregate at about 300 °F for virgin asphalt and 330 °F for polymer modified asphalt, while the asphalt binder is at 200 °F. 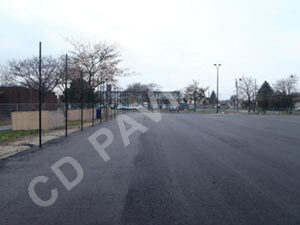 Paving and compaction must be performed while the asphalt is sufficiently hot, and during winter months, the base cools the asphalt too rapidly to allow proper compaction. 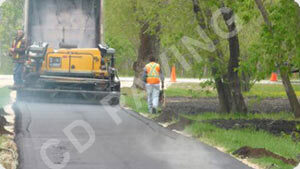 Asphalt Patching & Repair - Asphalt patching is an effective maintenance process, and can be done when the air and ground temperatures are above freezing. 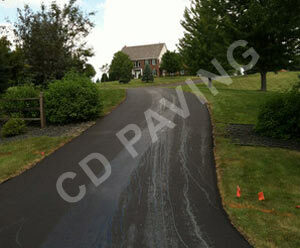 CD Paving Service can spot patch for a temporary fix of potholes or bad areas, and can repair street cuts from utility work. 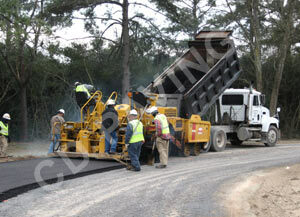 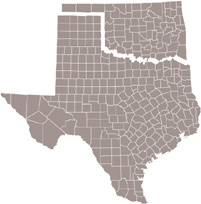 All work is done turnkey, and includes saw cutting when necessary, along with removal and disposal. 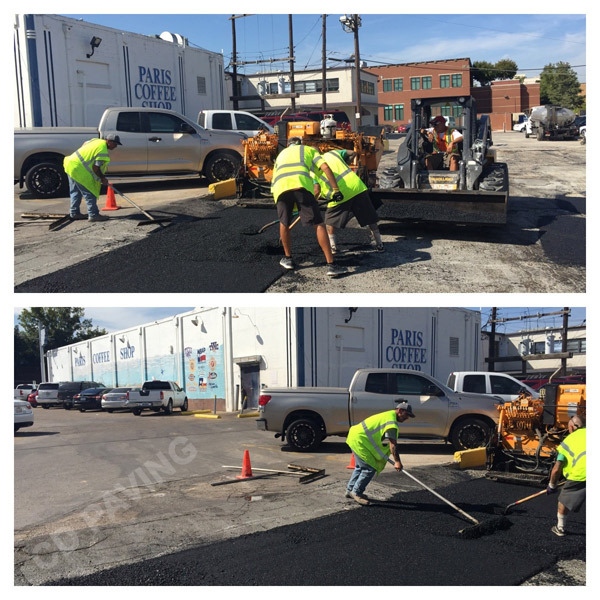 When saw cut removal & replacement is required, the sub-grade generally must be repaired before starting any asphalt paving to ensure that you have a permanent fix. 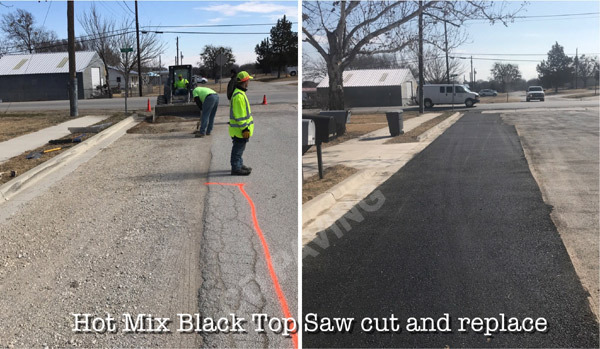 Saw Cut Removal and Replacement is the most effective repair when an asphalt surface has been neglected and water infiltration has begun to undermine the sub-grade material. 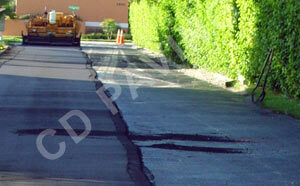 Saw Cut repairs might cost a bit more but in the long run it is worth every penny!